In a rare occurrence, the first day of Hanukkah falls on Thanksgiving this year. But there are so many holidays at this time of year that many of us will be celebrating more than one in the coming weeks. In addition to Thanksgiving and Hanukkah, there’s the winter solstice on Dec. 21, followed closely by Kwanzaa and New Year’s and Three Kings Day. Oh, and Christmas. 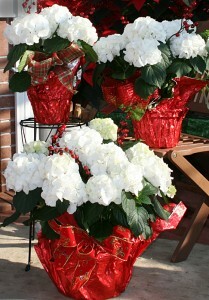 When you are looking for a flower that will bridge overlapping holidays, look for ‘Snowball’ hydrangeas. 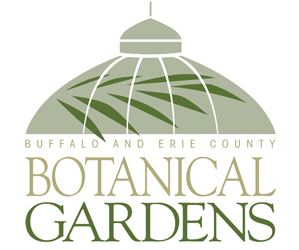 You can find them at Mischler’s Florist and Greenhouses, 118 South Forest Rd., Williamsville. 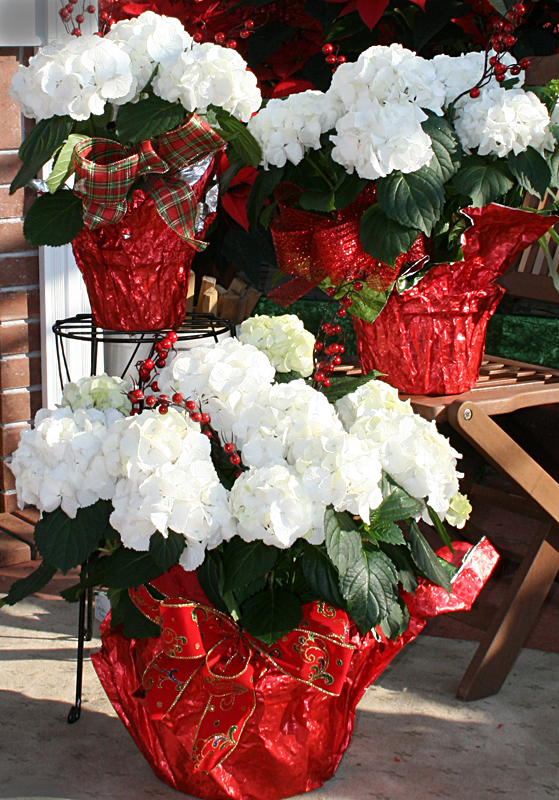 The ‘Snowball’ hydrangea is a potted plant that will last indoors for probably a couple of months, so it will take you from Thanksgiving through all the winter holidays. It can be wrapped in blue foil for Hanukkah, red or green foil for Christmas or in another color to suit your decorating scheme. 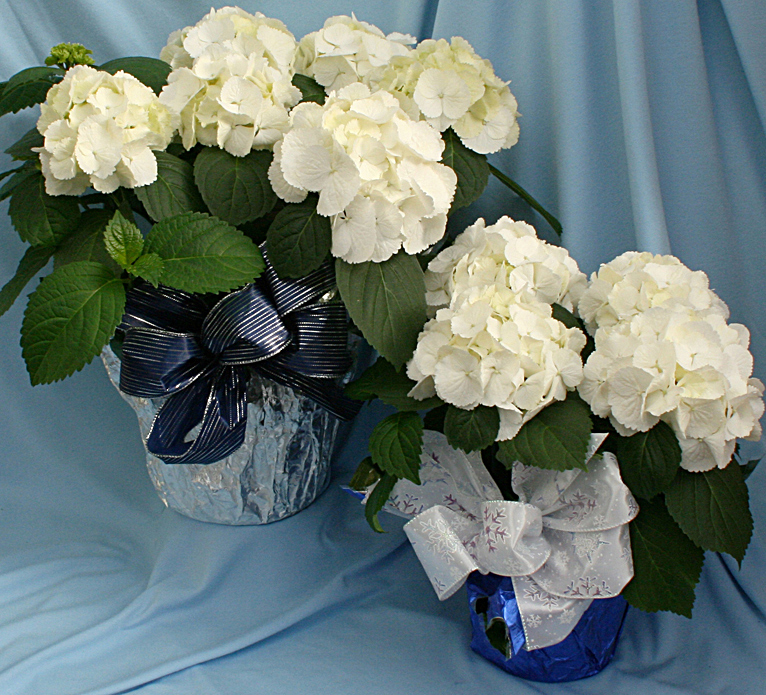 While ‘Snowball’ hydrangeas are wonderful for decorating your own home, they also make great hostess gifts. 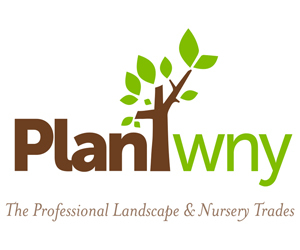 To care for the plant, keep it in bright sunlight and keep it well watered– it takes a lot of water. You can try to move it outside to your garden in the spring, but it’s not hardy for our area and probably won’t last through the next winter. For more traditional flower centerpieces and a wide variety of poinsettias, call Mischler’s at (716) 632-1290 for delivery or order online. I have purchased their greenhouse hydrangea and put them in the garden in Spring. Each has bloomed reliably each year after. 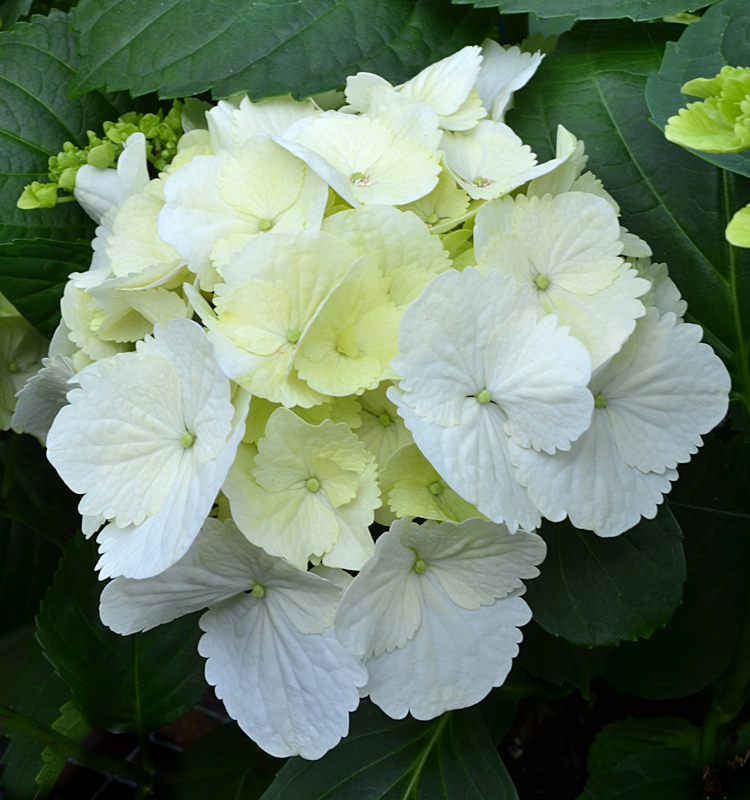 Was it specifically the ‘Snowball’ hydrangea that you planted outside?